We are software engineering professionals. With a proven track record going back over the last 25+ years, we take pride at developing durable and reliable software systems for our clients to help them achieve their goals. Quality and openness being at the core of our values and design principles, our solutions are naturally based on Open Standards and Open technologies. XBRL reporting is one of the Acsone business lines. Its corner stone is the XBRL competency center. Acsone XBRL Competency Centre is a one-stop-shop for designing, delivering and supporting XBRL solutions. Over years and multiple successful realisations, Acsone’s experts have accumulated into this Competency Centre in-depth technical and functional knowledge over the XBRL standard and its eco-system. Implementing a regulatory reporting requires knowledge over the content of the reports and expertise over the formats. Acsone focuses on the XBRL format; beyond XBRL, this requires expertise on XML standard, XML structured content, Excel and editorial techniques. Acsone is member of XBRL Belgium. AREVIO is derived from Arelle®, a generic open source platform for XBRL, and brings optimization and extensions to the intrinsic qualities of Arelle with a focus on usability and today’s requirements as the data encoding, the Excel support, the integration of data source. AREVIO is also the result of 25 years of experience in the structured content management, 25 years in which we have learned that the people should not bend themselves to the tool constraints, but that tools should incorporate the quality and performance requirements of our customers. We practice a user-centric approach and build solutions that take into account the constraints of the processes, the XBRL documents to be produced and the data of the systems to be integrated. Jean-Paul has a Master’s degree in Information Technology and in Economics and more than 25 years of experience in implementing business solutions based upon Information Technologies (IT). 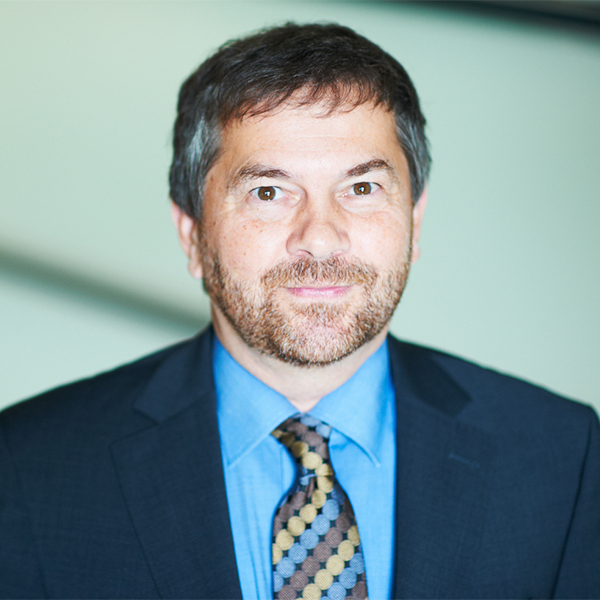 Since 1996 he has led the development of editorial systems, specifically in the European budget context. Since 2002 he has been in charge of the Professional Service Department in Acsone’s subsidiary in Luxembourg. Concurrently, since 2015, he has developed and managed the AREVIO solution with his team.